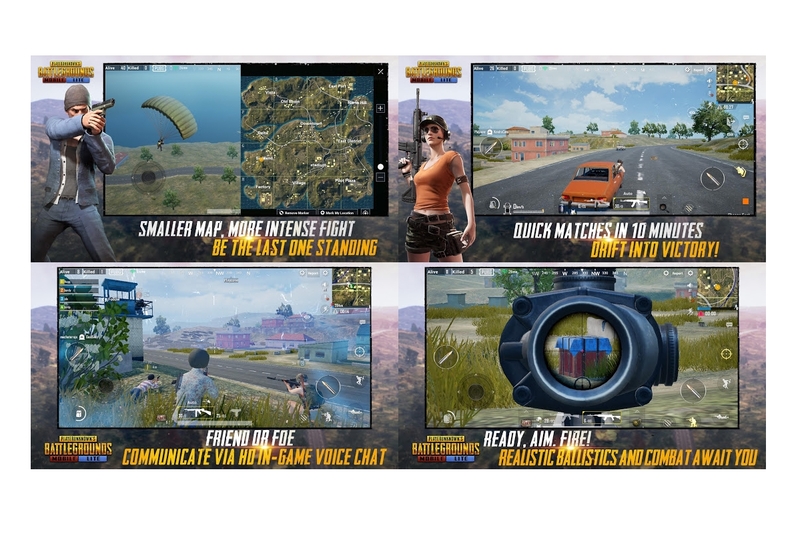 PUBG, a Battle Royale game which has taken the online gaming community by a storm, has developed a new lite version of the game. 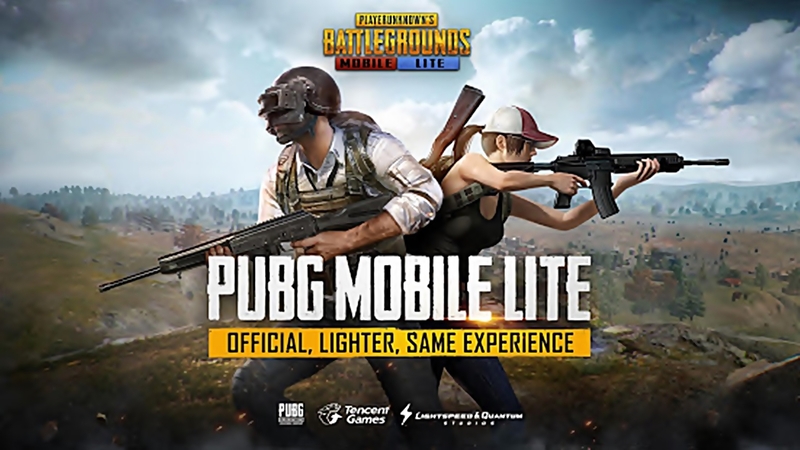 The company who had recently released a new update for the game, which introduced new scopes and availability of guns more widely, has recently launched the new PUBG Mobile Lite for android. The game has been developed with Unreal Engine 4 to run on lower-end hardware, like the devices with a low amount of RAM. The game comes with a smaller map for users to finish it faster. 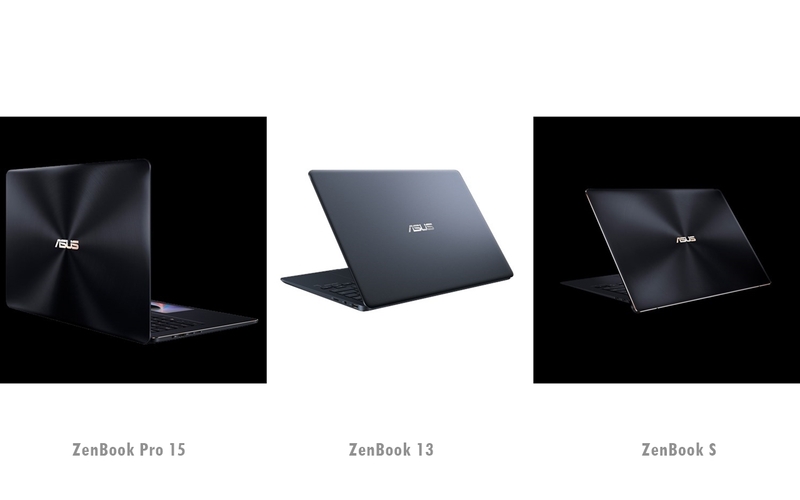 The Lite version still has the traditional gaming style but now set at a faster pace. The game offers high-quality graphics with HD audio, for an immersive gaming experience. The game provides quick 10 minute matches, set in a smaller map which makes the game more exciting. 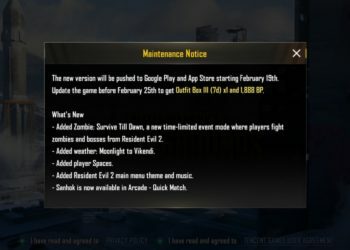 The new PUBG Mobile Lite is available only in a few select countries, for now. To know if it is available in your region, open the link below which redirects you to Play Store for you to download. Now everyone can enjoy this awesome gane no matter the processor!! Great news for people having budget phones like me. 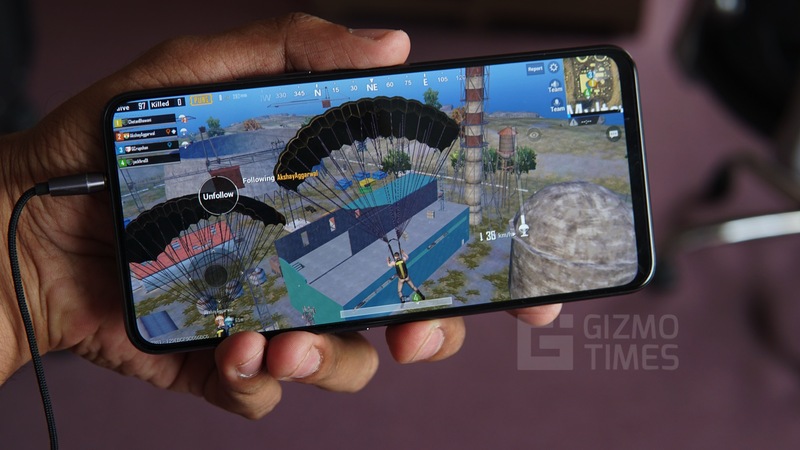 That’s Interesting now low end spec’s user’s play pubg lite on there mobile with limited 40 players but still not launched in india officially.